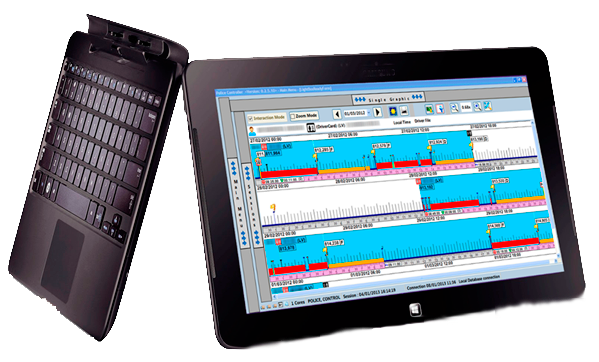 Software and hardware for advanced analysis of data from analogue and digital tachographs. Visualization of all infringements in all European languages ​​to show them to foreign drivers without changing the program language. 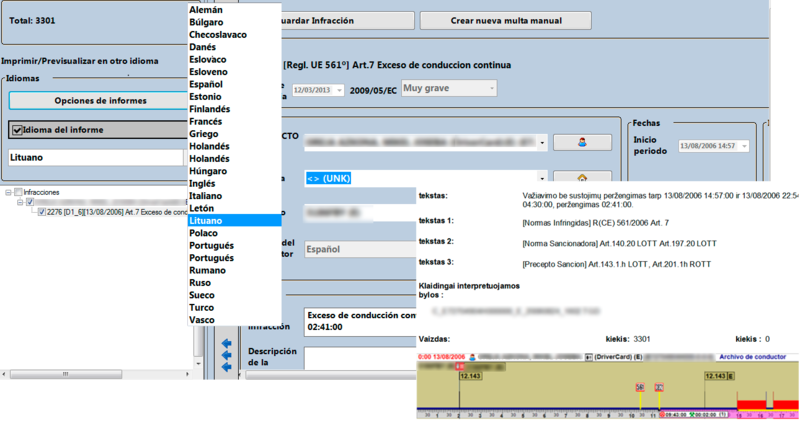 We have a multi- language query module of European and national legislation and authentication of documents of vehicles throughout Europe.